It is not possible to establish with absolute certainty that Josefina Vázquez Mota has fully clarified the fate of the resources that he received from the federal government for his “Together We Can” Foundation. 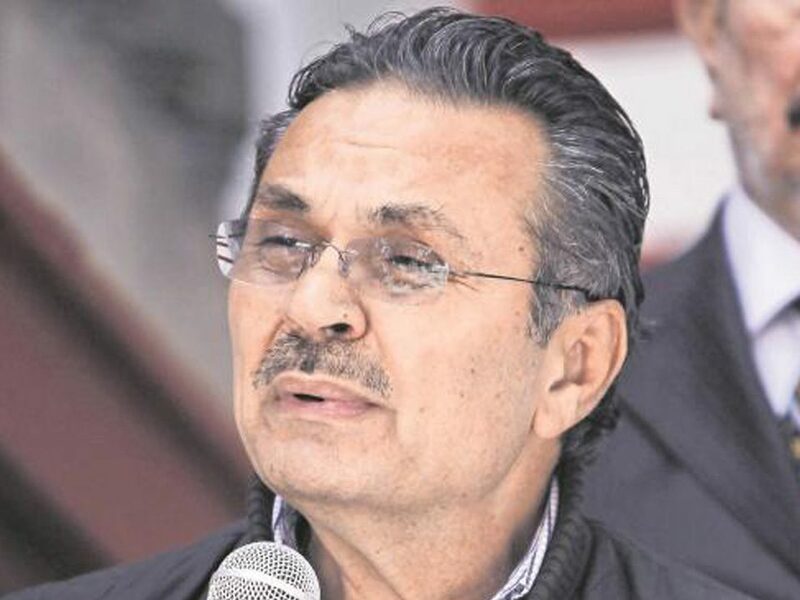 On a twit published by the PRI’s candidate to govern the State of Mexico, Alfredo Del Mazo, he assured that he is leading the competition in four surveys from different media, this as a “proof” of what he said. In the first place, the data of the mentioned media must be corroborated. In its survey of May, the newspaper El Universal gives an advantage to Del Mazo of 19.1% of the preferences, who is followed by the candidate of Morena’s party, Delfina Gómez with 17.5%, the next is Juan Zepeda with 10.7% and finally Josefina Vázquez with 10.4% of the intention to vote. Nevertheless, the headline of the same survey indicates explicitly a technical tie since the gap between Del Mazo and Gómez is barely 1.6%. Also, in the mentioned survey, it is shown a decreasing of 1.9% for Alfredo Del Mazo in relation to the last survey made by El Universal in April. If that wasn’t enough, the same survey shows that the PRI is the party with the worst perception since the 43.4% of the potential voters ensured that they would never vote for such party. On the other hand, another newspaper, El Heraldo de México, which published the second survey mentioned by Del Mazo, also gives to the candidate an advantage with 24.65% of the intention to vote, again, as the candidate twitted. Delfina Gómez is in second place with 21.57% on the preferences, followed by Josefina Vázquez, who has the 17.99% and Juan Zepeda got the fourth place with the 17.32% of the preferences. Despite the above, the same survey also says that the PRI is the party for which the majority would never vote with the 44.62% of the surveyed; followed by Morena with 14.70% and PRD with 11.37%. The newspaper La Razón, on the other side, is a lot less specific on its data. 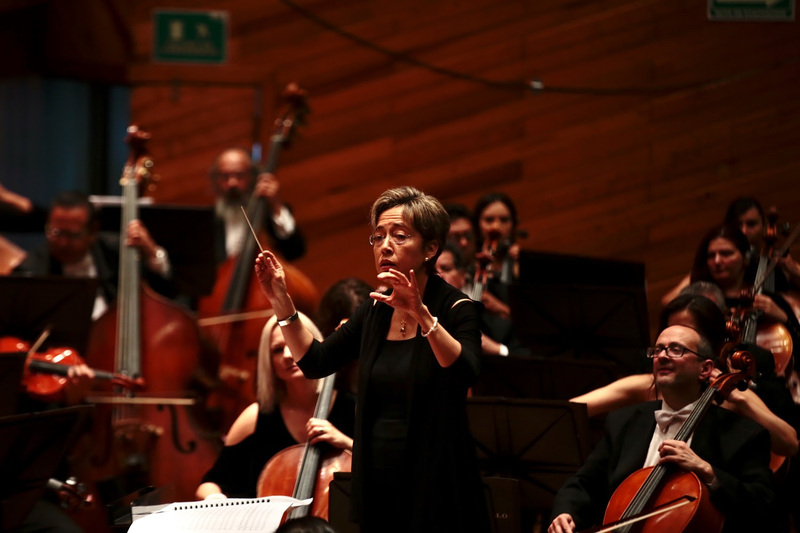 On its survey, made by the end of April, Del Mazo gets a vantage with a favorable rank from 21 to 29 points, while Delfina Gómez has a rank between 17 and 25 points. And finally, the newspaper El Financiero, on its most recent survey gives an advantage to Delfina Gómez among Millenials with 32% of the intention to vote. Del Mazo holds the second place with 28%. 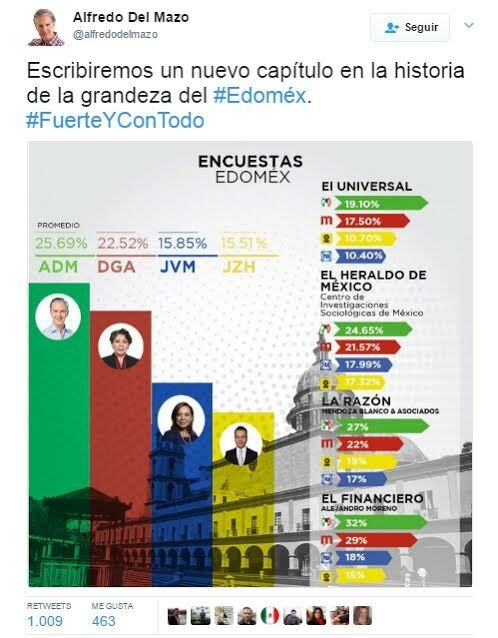 Nonetheless, the same diary establishes that the PRI’s candidate surpasses Gómez by 8 points among voters between 37 and 54 years old; and by 10 points among the 55 year old or older, so that legitimacy could be given to the advantage showed off by Del Mazo on Twitter, with the exception that in such image, the percentages are inverted, where Alfredo Del Mazo has the 32% that corresponds to Delfina, incurring, this way, into a fallacy. El Heraldo de México. Elecciones en Edomex, nada para nadie. https://heraldodemexico.com.mx/pais/eleccionesedomex-nada-nadie/ Checked on May 9th, 2017. El Universal. 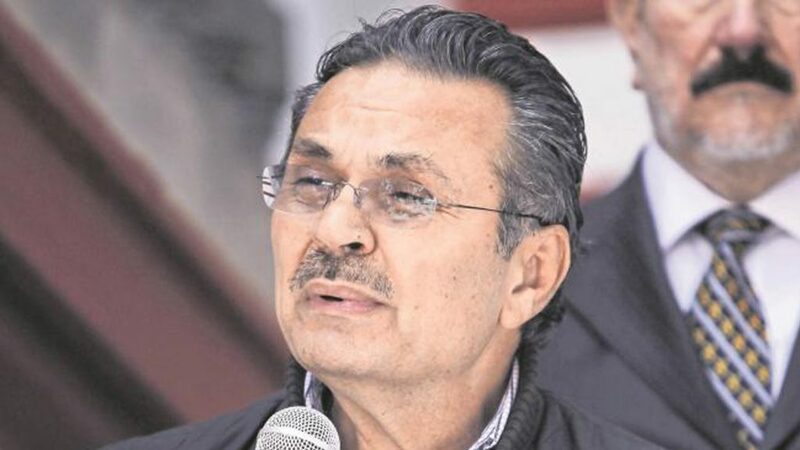 Empate técnico en Edomex; PRI, leve ventaja. http://www.eluniversal.com.mx/articulo/metropoli/edomex/2017/05/8/empate-tecnico-en-edomex-pri-leve-ventaja Checked on May 9th, 2017. La Razón. Aventaja Del Mazo. 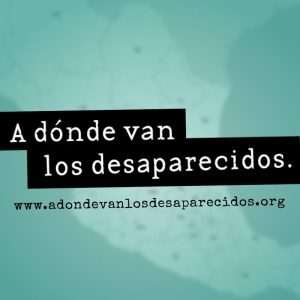 http://www.razon.com.mx/spip.php?article346943 Checked on May 9th, 2017. CONCLUSION: Despite that the surveys, given that they show sampled data, are susceptible to differ on the data from one to another, situation from which the PRI’s candidate took advantage of. However, since he showed all of that data as a generality, one single data wrongly managed, disassembles such generality. By the only fact of distorting a single data that belongs to the survey of El Financiero, the average showed on Alfredo Del Mazo’s twit should have decreased to 22.69% instead 25.69%, so that his statement is FALSE.